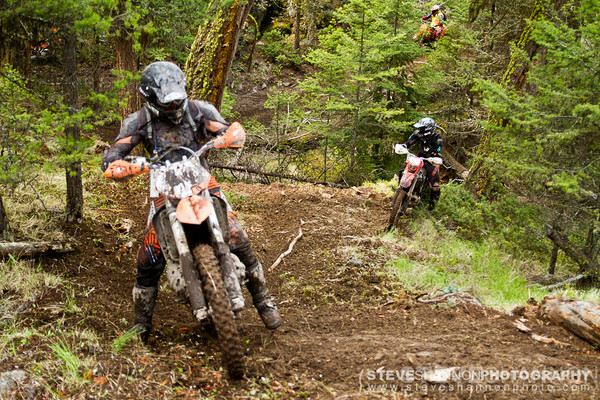 Photos from the 2011 Dirty Dragon Hare Scrambles afternoon classes. If you'd like to purchase a photo, please contact me at steveshannonphoto@gmail.com. High resolution digital files are $25 each and for print prices see the Prints page. If you'd like to order a CD of all the images of yourself from the day, it is $100. All prices do not include 12% HST.